The last remaining printed version of Liverpool fanzines. 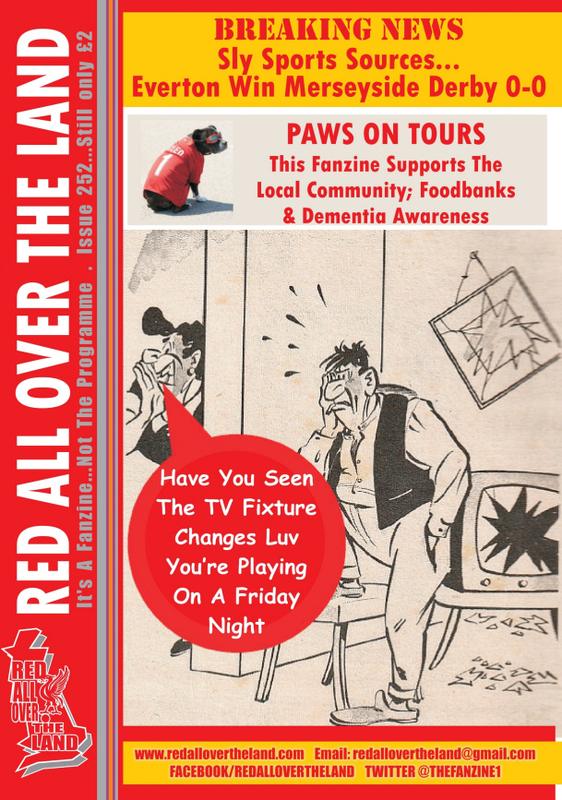 As things move on we’ll keep you fully informed about all things RED ALL OVER THE LAND – The NON-RUMOUR website. 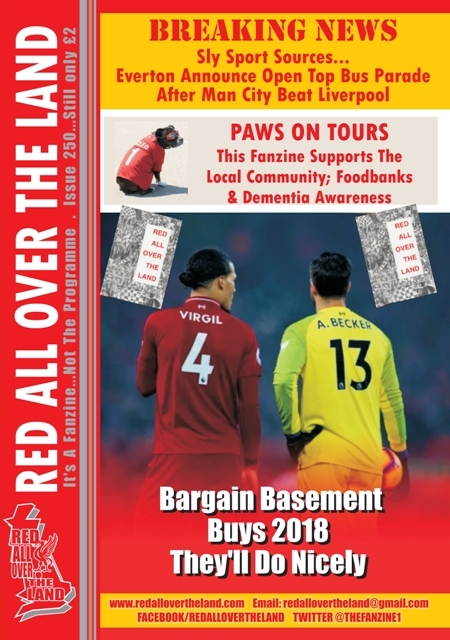 Red All Over The Land is always on sale on match days at Anfield from our sellers dotted around the ground.